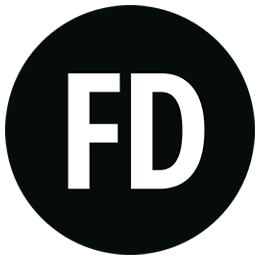 Our team, at FD, care about your wellbeing, which is why we’ve dug deep and selected an exclusive range of self-tanning products to assure you don’t have to dig deep into your wallets this summer. Starting off with a tan brand staple: the St Tropez Self Tan Sensitive Bronzing Lotion. No one wants a tan which gives the illusion of melting zebra stripes and we assure you that all St Tropez self-tan products will leave you with nothing but a natural looking streak free tan. The reason it has made our hit list though, is due to this particular product being specially formulated to be gentle on the skin causing no unwanted rashes or irritation. BUT the best feature and the main reason it’s in our shopping baskets is that it contains no instant colour, meaning there is little or no residue on towels or bed sheets. The days of constantly washing bedding and buying new towels are over! Although this beauty may be on the pricier side, the outcome is as natural as they come. Friends, family and even admirers on the street will be asking you where you’ve been abroad. 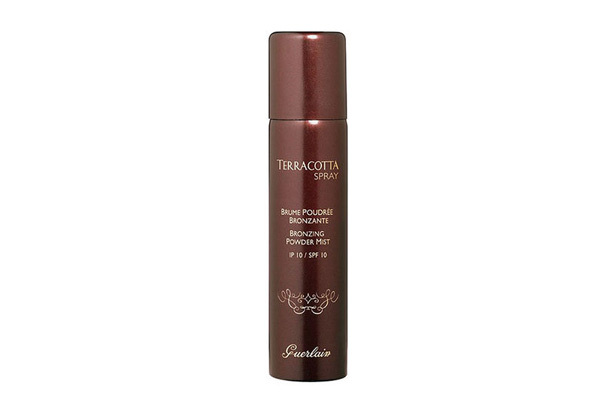 The Guerlain Terracotta Spray Bronzing Powder Mist has been made for women who do not want to use a brush or who are constantly on the go. If you’ve just finished work and have 30 mins to redo your hair, makeup, outfit and tan, this product if perfect for you. Why? It lights up the complexion in just two seconds! With more coverage and a more even-toning effect than a GUERLAIN bronzing powder. SOLD. Now, if you’re the type of girl or boy, who keeps their body covered for the majority of the year or is naturally fair skinned or just simply wants to look healthy and refreshed. We have found your new beauty essential. 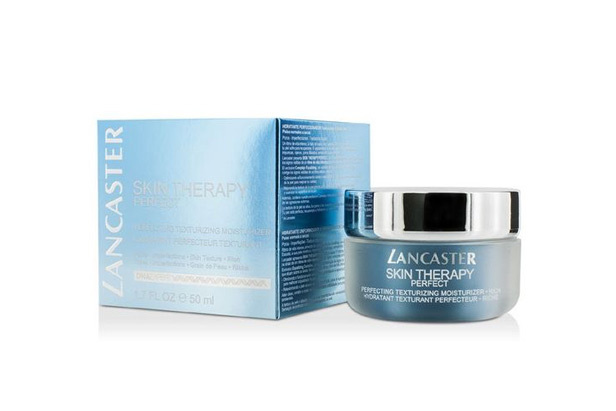 The Self Tan Beauty Smoothing face Gel from Lancaster. It combines a natural origin self-tanning agent with melanin to mimic your natural tan colour. This light-textured moisturising gel, with Coconut Water extract caresses your skin with a perfecting, smoothing sheen, discreetly tinted for fool proof application. Switch up your face moisturiser for this summer necessity. Not got that dream holiday booked this summer? Upgrading your part-time retail hours for over time because you’re a skint student? Don’t want to look like Casper the friendly ghost when your friends come back from Ibiza? Don’t worry we have your back. 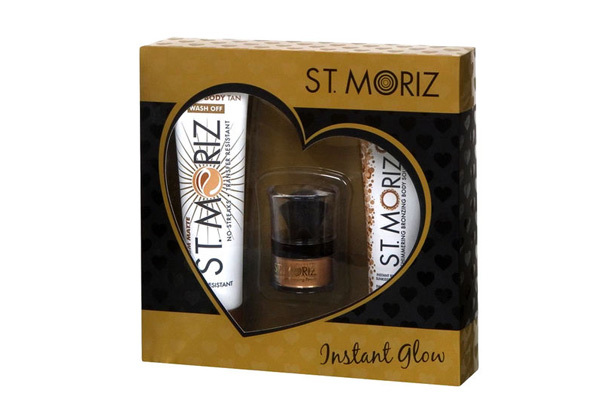 This cute St Moriz Instant Glow Gift Set which includes the Instant Wash Off Body Tan, Shimmering Bronzing Body SoufflÃ‡Â¸ and Instant Glow Bronzing Powder, has you sorted if you want to try a range of tanning products without the hefty price tag. The Instant Wash off body Tan is perfect for a night out clubbing if you don’t want to be glowing the morning after. Going to a festival this year? Use the Shimmering Bronzing Body SoufflÃ‡Â¸ on your legs and arms to add that extra va va voom. Are you a tan addict? Add the Instant Glow Bronzing Powder if you want to look, not just sun kissed but sun soaked. We hope this short list has helped anyone unsure on which tan to fake it with this summer. All products are featured on our Fragrance Direct website. On a final note, we just want you to remember, if anyone compliments you on your bronzed bod, it’s okay to tell a white lie sometimes’ if it’s going to make you brown.